Resources for genealogy and family history. Are there different spellings of the last name? Is there an new American spelling of your ancestor's name? Have you searched on female family members by their original family or maiden name? When AND Where Did They Live? Work backwards. Start with the last place they lived. Do you know approximately the years the person lived? Where did they live? FamilySearch - Great place to start! Requires setting up a free account. Allowed for ages 13 and up. Easy to search and offers digtial copies of many original primary sources and records. The Church of Latter Day Saints has compiled and organized one of the largest genealogical free resources. The National Archives and Records Administration Web site for family historians. Because the records at the National Archives come from every branch of the Federal government, almost all Americans can find themselves, their ancestors, or their community in the archives. Search by state for birth, death, cemetery, city and many other directories. This Project is non-commercial and fully committed to free genealogy access for everyone. Need more specific information? 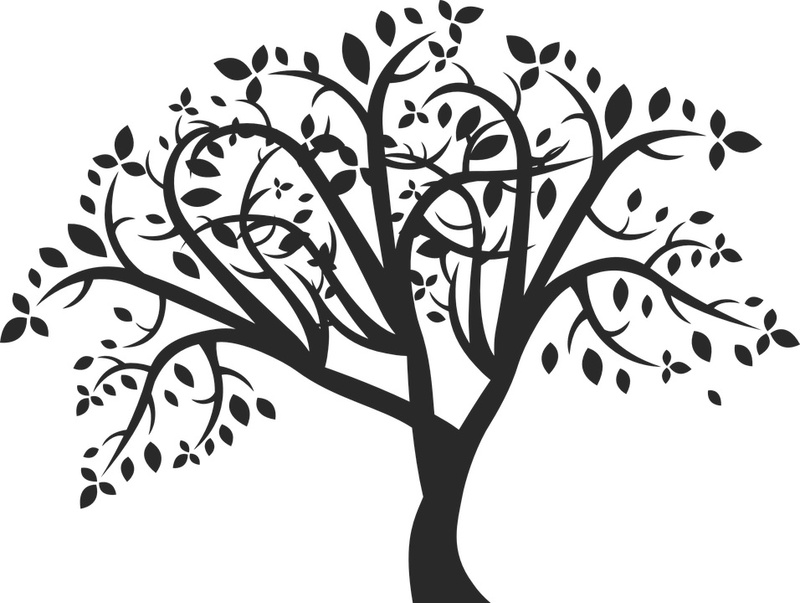 Check out "Genealogy" resources from about.com to find websites with information on names and name history. Online collections of African American records for family history or finding ancestry, includingvital records, slavery or freedman's records, slave narratives, and genealogy. Yad Vashem - Jewish family database that includes Shoah victim names and photo archive. The Ships List - Search for a relative's name on the ships coming the America. Find a Grave - Search by location or name for a relative's grave site information. NARA Veterans - The National Archives and Records Administration (NARA) is the official repository for records of military personnel who have been discharged from the Revolutionary to the Persian Gulf War. . The Obituary Database is an index of obituaries that appeared in the Boston Evening Transcript (BET), Boston Globe (BG), and the Boston Herald/Herald American (BH). Currently, this database includes obituaries published between 1932 and 1941 and between 1953 and 2010. Find professional directories that list your family member. Search for information in historical digital books that might include narratives such as diaries, memoirs, descriptions and other personal material. Search includes Google Books, Project Gutenberg, WorldCat, Internet Archive and Digital Public Library of America. TIP: Put quotes around the name for an exact match. 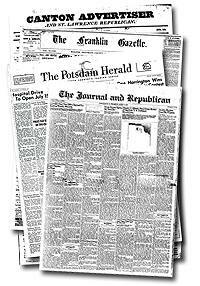 Articles on local news, issues, events, and people. Featuring full-text content and images from numerous newspapers from a range of urban and rural regions throughout the U.S. Encompasses the entire 19th century, with an emphasis on such topics as the American Civil War, African-American culture and history, Western migration and Antebellum-era life, among other subjects.